You can cook your eggs right every time with the perfect egg timer. It is not like other timers because it actually sits in the water with your eggs. It absorbs heat the same way that your eggs do so it can let you know when your eggs are perfect. Many egg timers simply sound an alarm after a set amount of minutes. This can be an issue because not every stove top heats at the same speed. 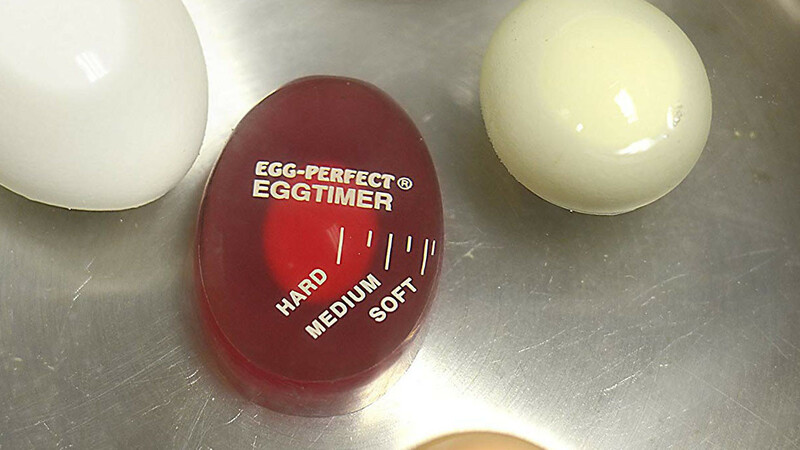 The perfect egg timer times your eggs because it is based on what is happening in your pan. It also adjusts if there is more than one egg in your pan.